Starcrossed is the first book of a trilogy from newbie author Josephine Angelini. There is a lot of hype around this book; she signed a seven-figure, three book deal with Harper Teen (click here for a featured article on her in Publishers Weekly). This book is being hailed as “Percy Jackson for girls,” which sounds awesome! To build excitement about its release, Harper Teen has released the first 99 pages their website. Harper Teen has it on their website exclusively, so I can’t post it directly to Lytherus, but click here to check it out! 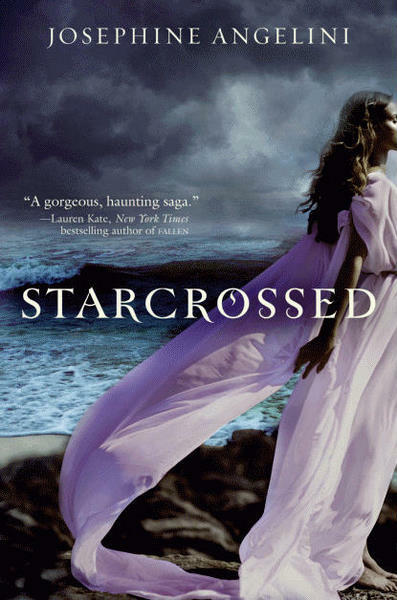 Starcrossed comes out on May 31st, 2011.